Fishawack is a long-established medical communications and creative group operating around the world. The company relied heavily on on-premise infrastructure, which wasn’t supporting its rapid growth. Challenges around data management and backup, user-access and scalability demanded a new IT strategy. 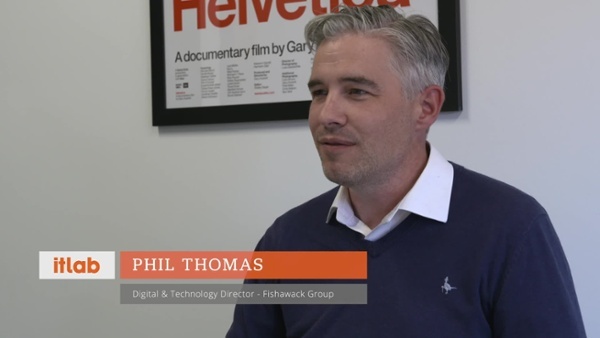 Phil Thomas, Fishawack’s Digital and Technology Director, talks about their journey so far, IT Lab’s mentorship role, and how we helped them with the critical decisions.